Sparkles, glitter, and shimmer everywhere! 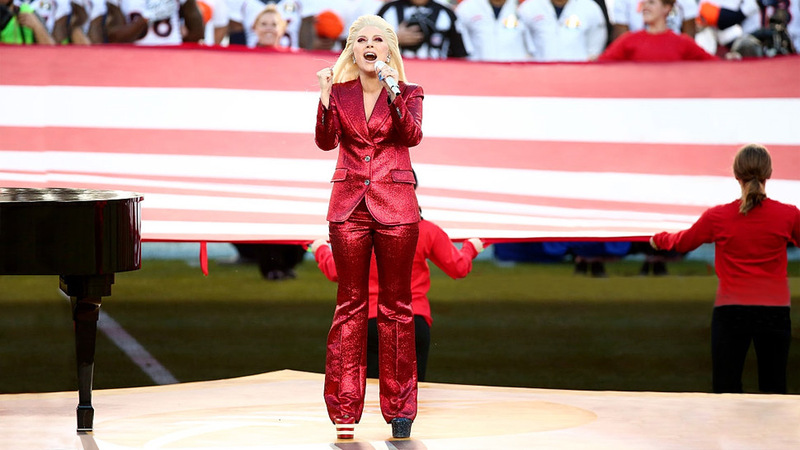 Mother Monster has pulled another showstopping event right in the middle of a football game! 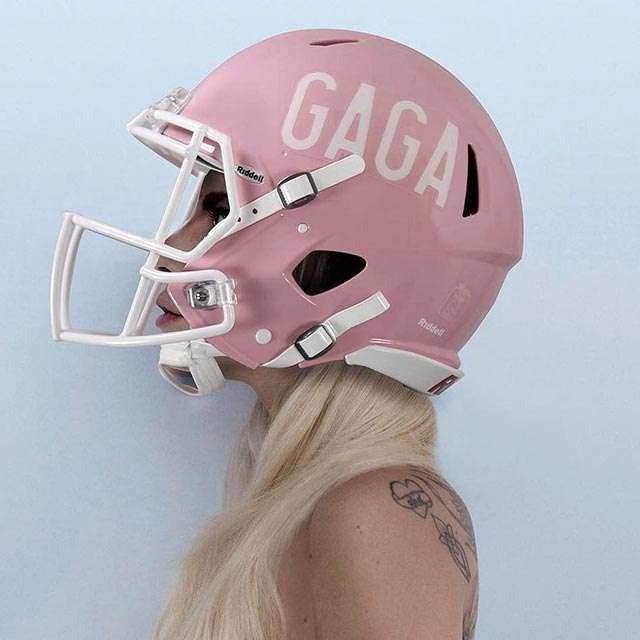 We almost forgot it was the Super Bowl 2017, and not Lady Gaga's concert. Her 13-minute solo performance brought the house down, as it was a clear depiction of who she is as an artist: elaborate, creative, extravagant, and relevant. And if you think it's impossible to change outfits given the limited amount of time, well, let Lady Gaga school you on time management. 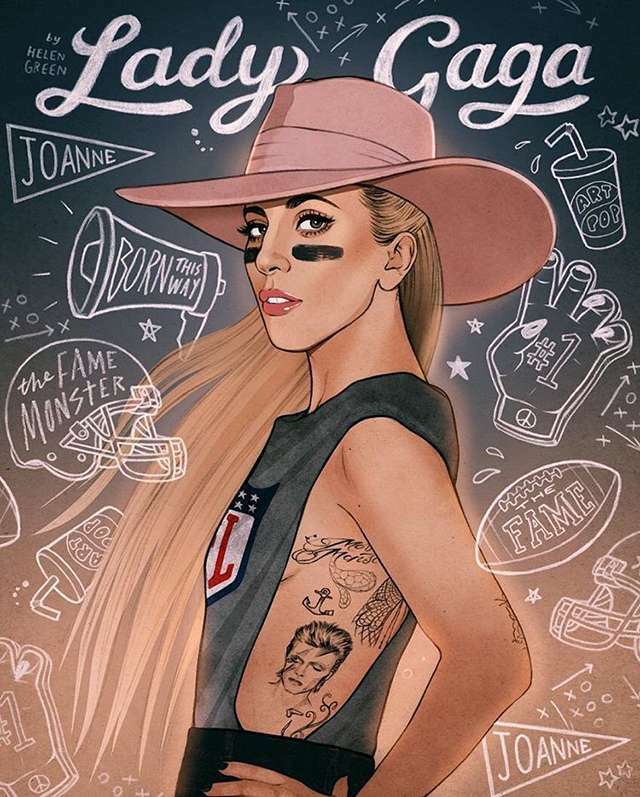 On her Instagram, she posted an illustrated portrait that gave hints as to what she'll be doing for her performance, and even dedicating it "to the love, diversity, compassion, and wild spirit of our fan base. To that kid who felt unwanted, or the grown up who remembers how hard it was to find acceptance. This is for you." Lady Gaga donned Pepsi's colors, which she styled into a very sporty chic look at the press conference. Prior to her performance, she posed on the field wearing Vera Wang's Spring 2017 collection which she matched with a pair of sunnies and black stilettos. As she hit (rather jumped onto) the stage, she rocked a Swarovksi crystal embellished leotard from Atelier Versace. The David Bowie-inspired number was paired with fishnet hosier and silver boots. 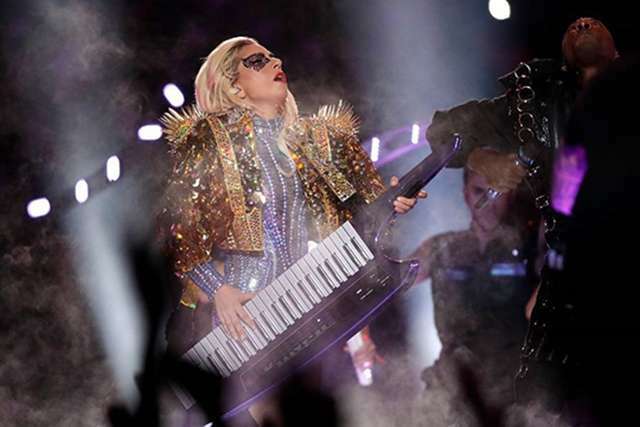 She also threw on a spiky gold cropped jacket as she tickled a keytar. The only major wardrobe change she made was her Versace white crop top and silver bottoms as she sang Bad Romance. 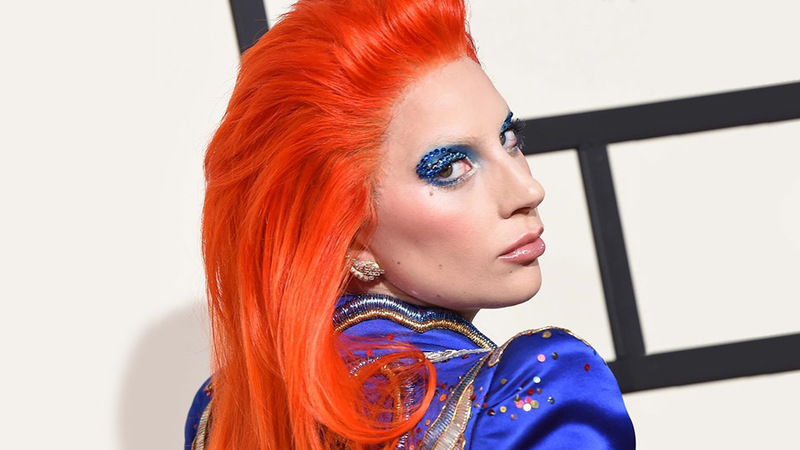 Congrats, Mother Monster! You slayed every minute of your performance!